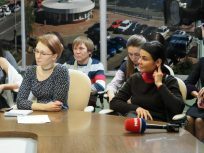 A press-conference dedicated to the start of The FIDE Women’s World Championship took place on November 2, 2018, in the Regional Information Center “RIC Ugra”. 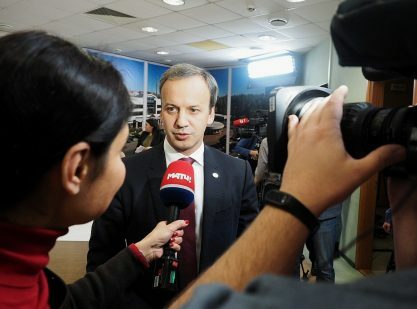 Questions from press were answered by FIDE President Arkady Dvorkovich, President of Ugra Chess Federation Vasily Filipenko, Executive Director of the tournament Valery Radchenko and a participant of the Championship representing Ugra, woman grandmaster Olga Girya. 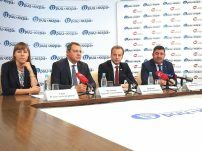 “Basing on the previous experience of Khanty-Mansiysk, we are fully confident that this Women’s World Championship will be organized at the highest level and to the highest quality standards for all those involved in it: participants, organizers, journalists. Previous tournaments held here proved this well. 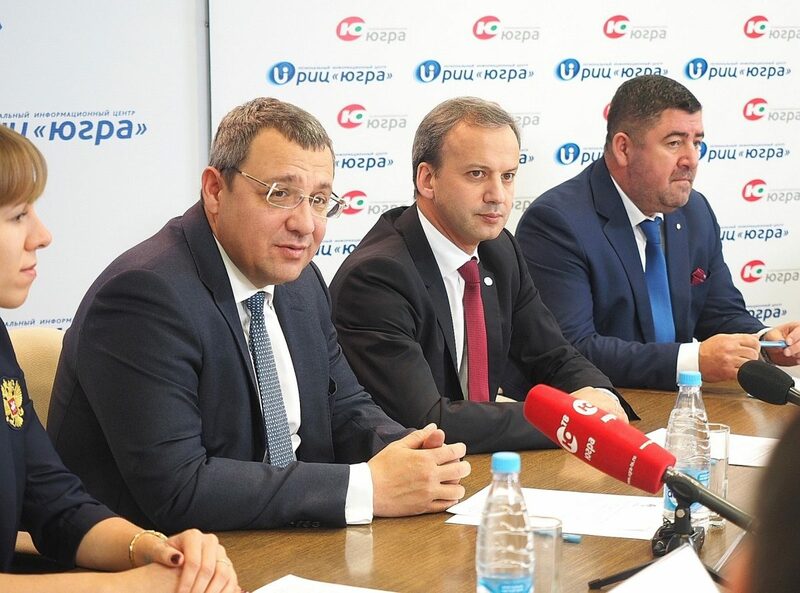 More than that, Khanty-Mansiysk got the right to hold two more major chess tournaments in the coming years – the World Cup in 2019 and the World Chess Olympiad in 2020. For FIDE this is an absolute mark of high quality. And for me, as a citizen of Russia, it is, of course, an honor that one of the capitals of Siberia hosts the largest chess forums. 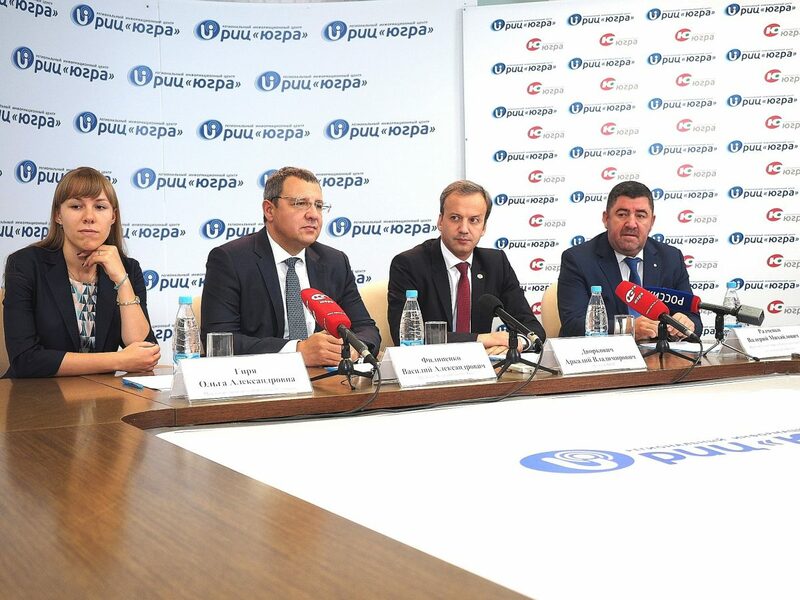 Ugra has been one of the leading chess regions in recent years. Here it is developing faster than in most other regions of Russia: both on a professional level and on a level of children and youth. It is a huge progress. I think it was made with the hepl of local authorities, chess federation and all the enthusiasts who work here for the benefit of chess. 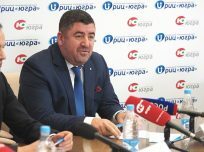 Therefore, Ugra deserves our support, attention, and an honor of hosting such major chess tournaments. In Women World Championship cycle we are moving to the system similar to the World Championship. 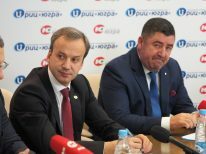 Next year the Women’s Candidates Tournament will be held and then the Women’s World Championship Match between the current world champion, which will be determined here in Khanty-Mansiysk, and the challenger who will win the Candidates Tournament. And, of course, we are now working with partners and possible organizers on increasing the prize fund. It will be higher than it was before. Its increase will be the result of our work in the next few weeks”. The experience gained by Khanty-Mansiysk in hosting international chess tournaments is quite big. If we talk about the peculiarities of holding international tournaments with representatives of different countries and continents we got a great experience while hosting the World Youth Championships U14, U16 and U18 in 2016. It concerns different time zones from which participants arrive, cuisine of different countries and issues of accommodation and communication. The hotel “Olympiyskaya” was modernized for the World Championship, specially for this event we made a special degign of three floors with the photos of chess players who had already come to Khanty-Mansiysk in previous years. I think they will be pleased to see themselves in the walls of the hotel. 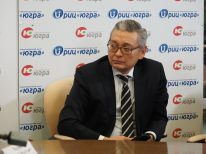 Most of the participants of the championship have been in Khanty-Mansiysk many times. 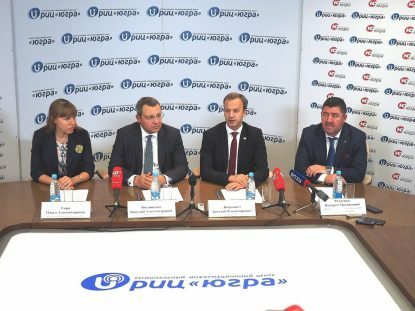 Nevertheless, we will be happy to organize sightseeing tours for them, visits to museums and acquaintance with local traditions and cuisine. A symbolic face-off will be made by the finalists of the tournament at the ice-hockey game between “Ugra” and “Lada” clubs. 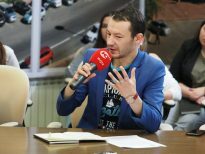 In order to attract more public attention to the World Championship, the press service of the tournament together with FIDE launched a big PR campaign, which involved not only famous chess players, but also representatives of other sports. 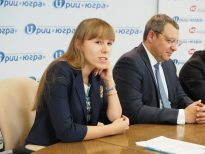 Among them were such famous chess players as Nigel Short, Alexandra Kosteniuk, Susan Polgar, basketball players Sergey Bykov, Lazaros Papadopoulos and Andrei Kirilenko, sabre fencer Sofya Velikaya, athlete Sergey Shubenkov, skier Alexander Legkov, football players Dmitri Sychev and Dmitri Bulykin and many others”. “Knock-out system championship is not a tournament where you can plan with which of the players it will be more difficult or easier to play. Here you need to play well from the very first games. So, first of all, I prepared for my first opponent, Zhai Mo of China. 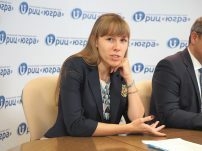 She is a strong chess player who played for her team at the recently concluded Olympiad in Batumi. The autumn tournament schedule was very tight, but, fortunately, I had 10 free days before the competition. All the players have been waiting for them for a very long time. I was able to rest for a week and prepare for the World Championship”.